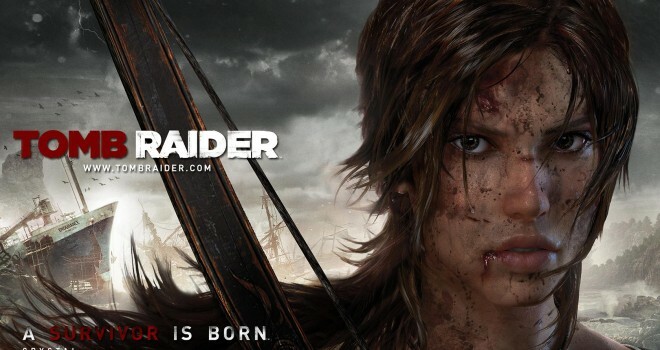 Lara Croft has been confirmed to have a spot in the next-gen of console games! CEO, Phil Rogers from Square Enix studios confirmed this recently that the studio has been in development of the next-gen Tomb Raider game for some time now and it will release for PS4 and One, as well as PC. Dark Horse comics is also in development of a follow-up story after the conclusion of the first game, but with the ending of of Tomb Raider 1, it was pretty clear that the studio would make a sequel. No release date has been confirmed yet.